Gina and Michael Tedesco have joined John J. Gould, Jr. to become part owners in Mania Training Facility. Together, along with the Mania staff, they will help see late-owner Lauren Bunyan-Gould’s dream live on. 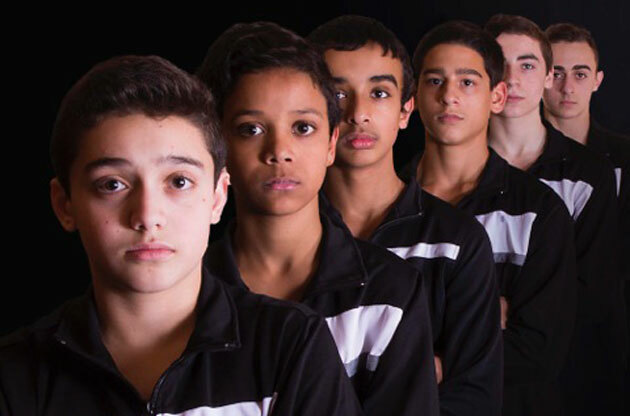 Artistic Gymnastics in Hauppauge started a new competitive gymnastics program for boys. Paragon School of Artistic Gymnastics will begin offering open gym time in July. The gymnastics facility in Bergen County also offers summer camps and gymnastics teams. Christy's Gymnastics, a Queens facility that offers gymnastics programs in Whitestone, recently began offering Rising Stars for Boys. The noncompetitive program that prepares boys for competitive programs was added to expand the offering for boys. The Little Gym Roslyn's new owner recently upgraded the facilities offerings. The gymnastics center in Nassau County now offers a parents' night out, and will soon get new gymnastics equipment. 92Y, on Manhattan's Upper East Side, recently opened a state-of-the-art gymnastics studio. Gymnastics Studio in the Sky now offers gymnastics classes for children with special needs, private lessons, cheerleader tumbling, and birthday parties. UPDATED JULY 2015: A list of gymnastic classes, programs, and gymnasiums for children on Long Island, from Nassau County, including Syosset, Merrick, and Plainview, to Suffolk County, including Smithtown and Hauppauge. UPDATED JULY 2015: A list of gymnastic classes, programs, and gymnasiums for children in Westchester County, including Soho, the Upper West Side, Midtown, and the East Village, to help your kids become gymnasts. 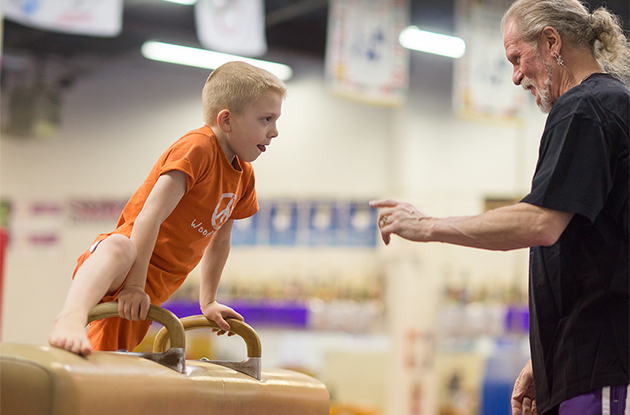 UPDATED AT JULY 2015: Find gymnastics classes for kids in Queens, NY. 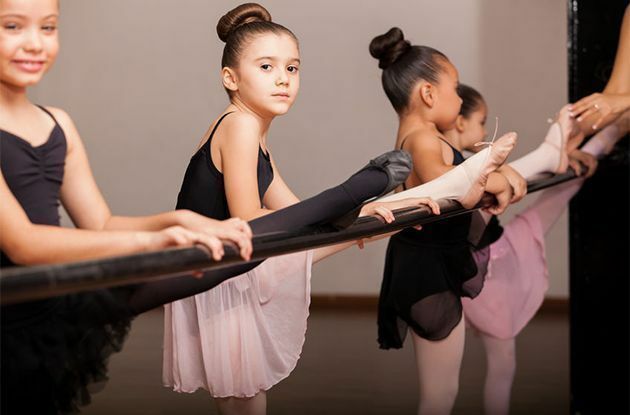 Learn tumbling, balance beam, and elite gymnastic techniques from great kids gymnastics programs in Queens, including Astoria, Flushing, and Fresh Meadows. 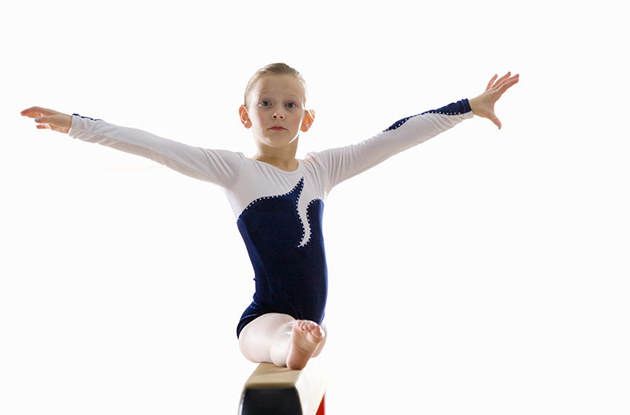 UPDATED JULY 2015: Find gymnastics classes for kids in Rockland County, NY. Learn tumbling, balance beam, and elite gymnastic techniques from great kids gymnastics programs in Rockland. Greenpoint fitness organization, The Gym Park, now has a gymnastics team for children in Brooklyn. The team is for kids ages 6-12 and aims to be involved in local competitions soon. Elliott's Classes, which offers gymnastics classes for infants, toddlers, and young children and dance classes for young children, now offers an alternative preschool program to introduce children to separation from parents in a school setting. Mania Training Facility recently moved to a new location in Rockland County. Along with their cheer and dance teams—taught by certified staff—and birthday parties, Mania now offers adult fitness classes. Brooklyn-based young adult author and former gymnast Donna Freitas recently published Gold Medal Summer, a book about aspiring elite gymnasts. This summer page-turner is a sure way to get your tween amped for the London Olympics. 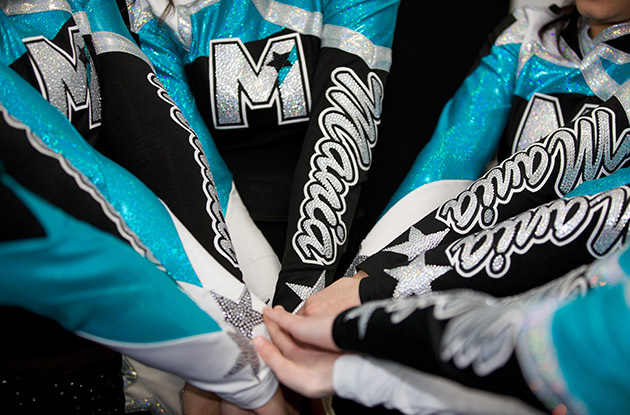 Whether it’s a school program or an all-star squad, cheerleading makes real athletic demands of participants—and not always on the sidelines. Only serious athletes need apply. 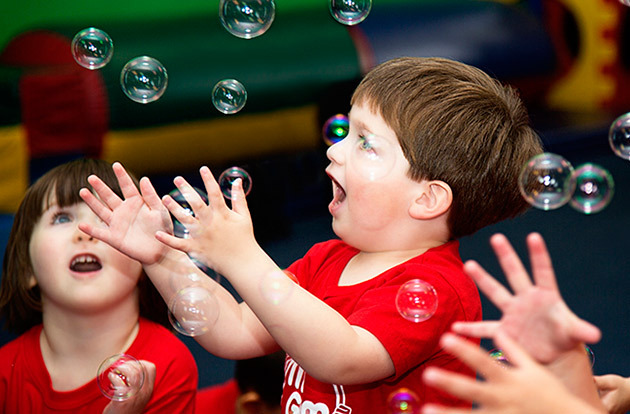 Tumble-Bee Gymnastics, a gymnastics and fitness center for kids in Nanuet, NY, celebrated its 25th anniversary with a full day of family fun and activities. Panthers Martial Arts, which offers martial arts instruction to students of all ages in Suffern, NY, has opened a second location at 188 South Main Street in New City, NY.